Alaska Implants specializes in providing Alaskans with the most realistic and longest-lasting dental implants available today. We provide all of our implant procedures in-house, which means you will never have to be referred to another specialist. 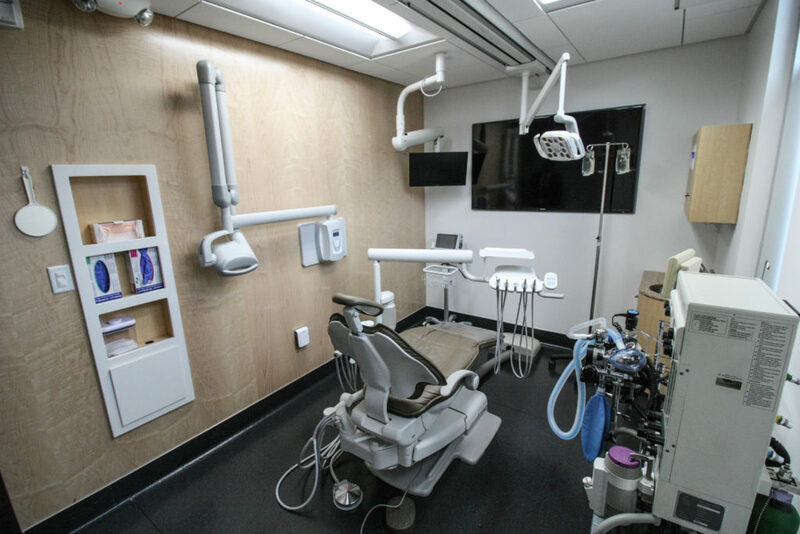 This makes the implant procedure extra convenient and affordable, which is one of the primary reasons our patients trust us for all of their dental implant needs. We want to hear from you if you have lost one or more of your natural teeth. In just a few appointments, we can have you eating, speaking and smiling normally again; and your friends and family will never know the difference. For the strongest and longest-lasting alternative to tooth loss, dental implants by Alaska Implants should be your first and only choice. Call or visit our office today for a full exam and consultation to determine if our state-of-the-art implant procedure right for you.